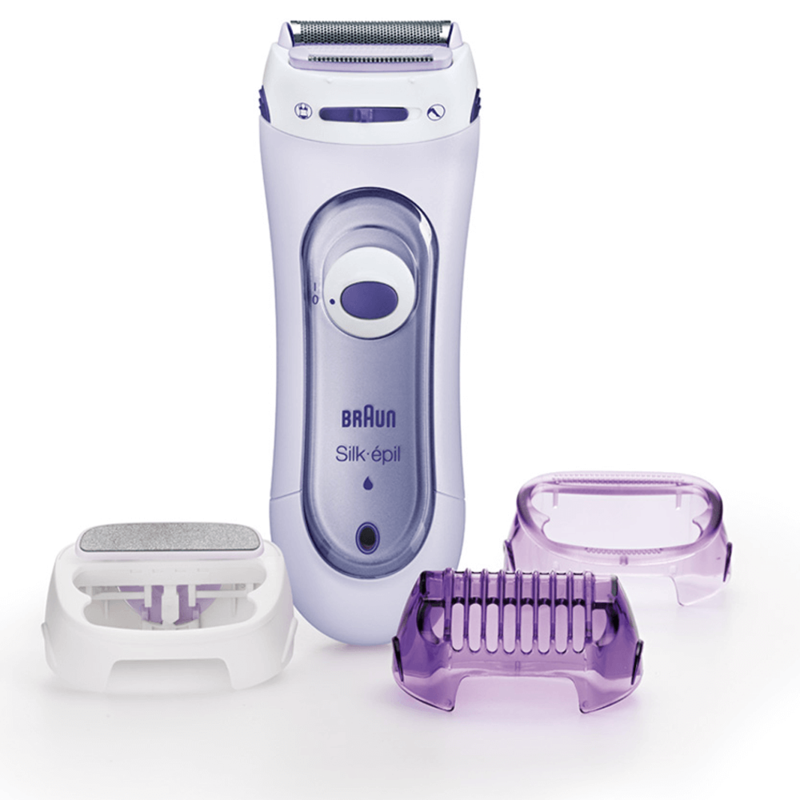 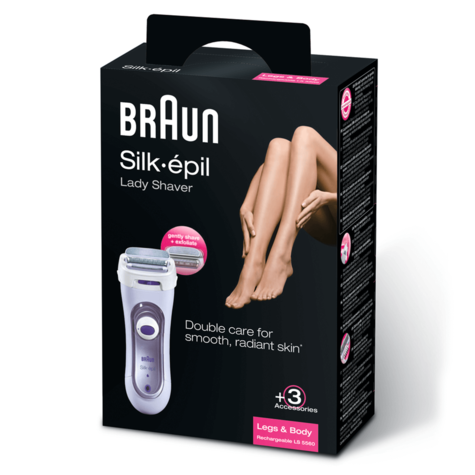 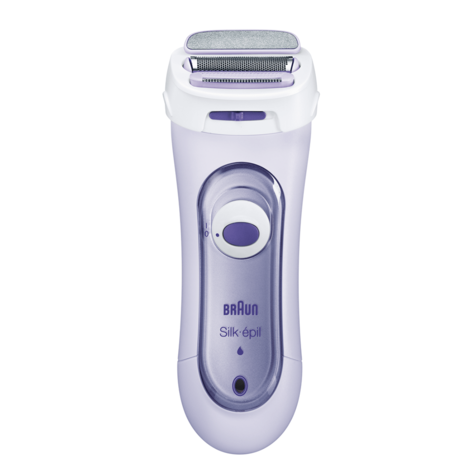 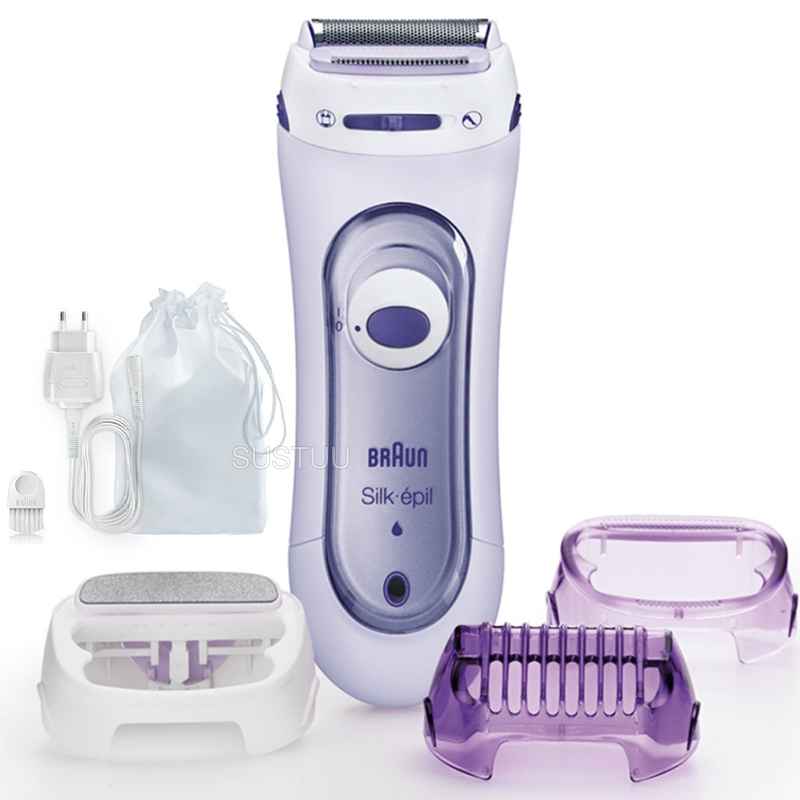 Braun Silk-épil Lady Shaver offers you an extra close shave for your total body. 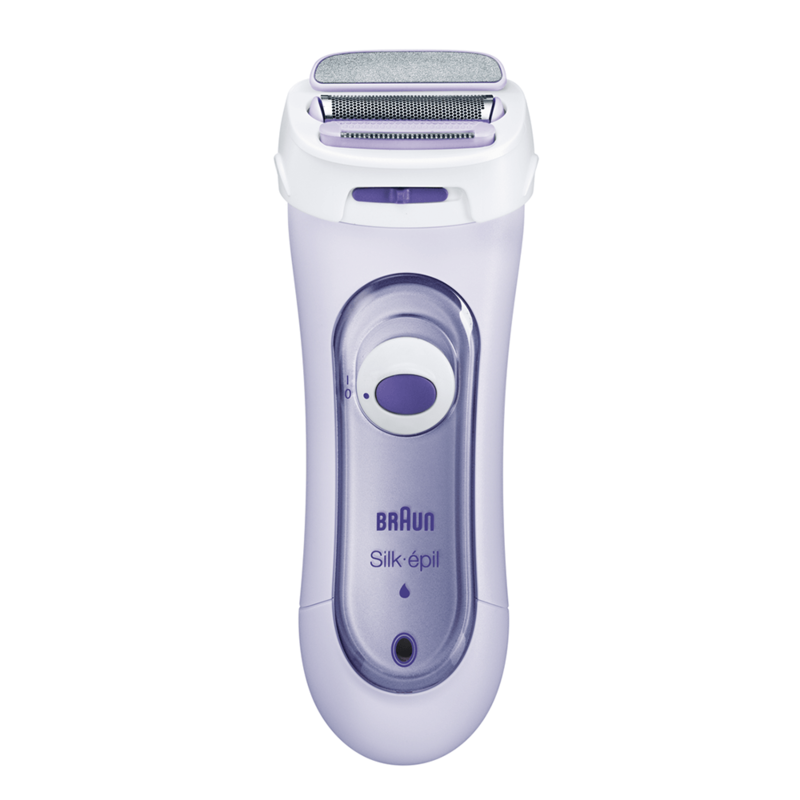 Its double-care technology with the unique exfoliation attachment revitalizes the skin you shave, for a smooth, radiant appearance. 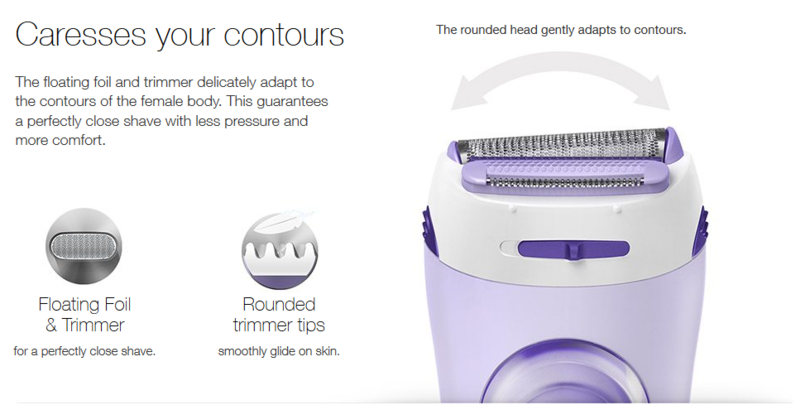 The smooth rounded gliding head is specially designed for the contours of the female body. 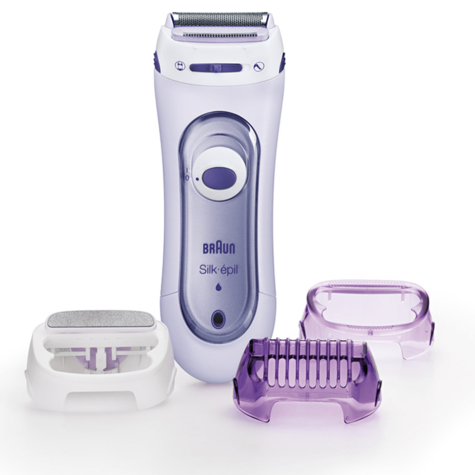 The combination of a floating foil and long hair trimmer system guarantees extra close shaving results. You can shave your legs and even sensitive areas like the underarms and bikini line quickly and conveniently, thanks to its cordless use with up to 40 minutes running time to enjoy the freedom of shaving wherever and whenever. 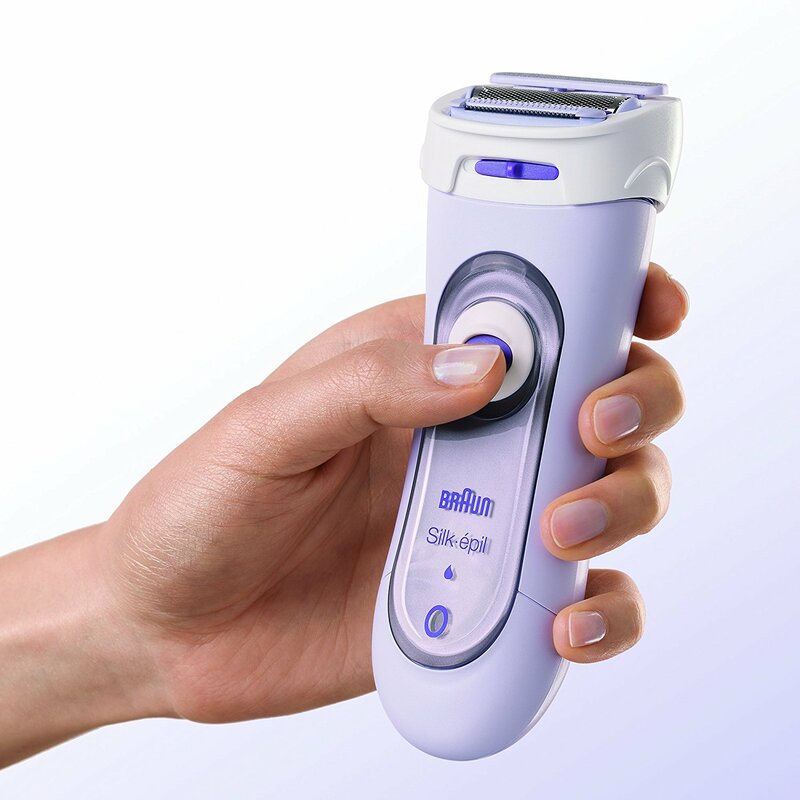 NORETURNS POSSIBLE UNDER ANY CONDITION UNLESS DEVICE IS FAULTY. 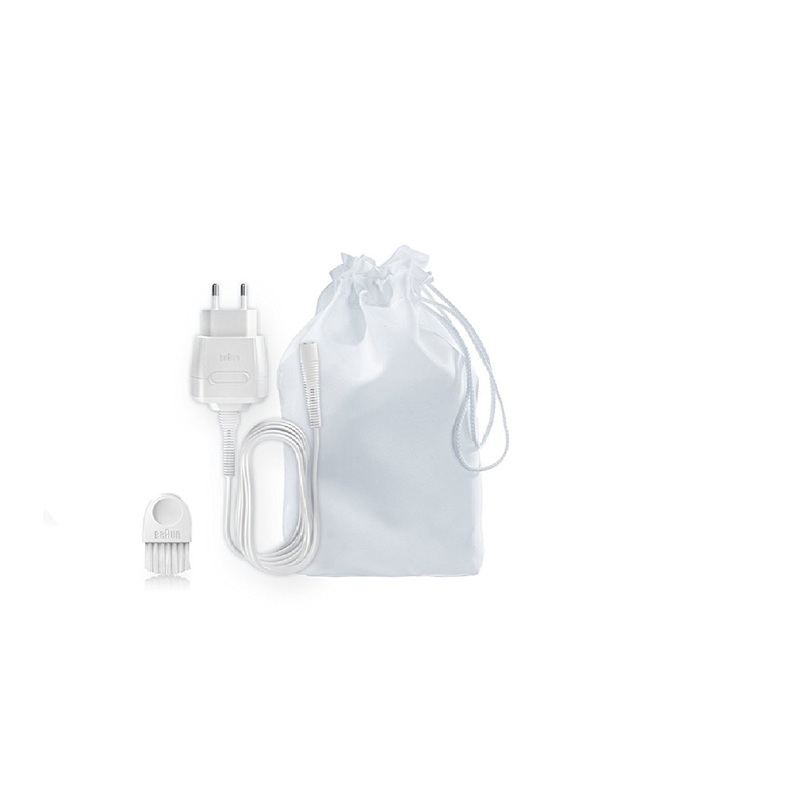 Note:Thisitem may require an adaptor to fit the electricity supplysocketincountries outside of the UK. 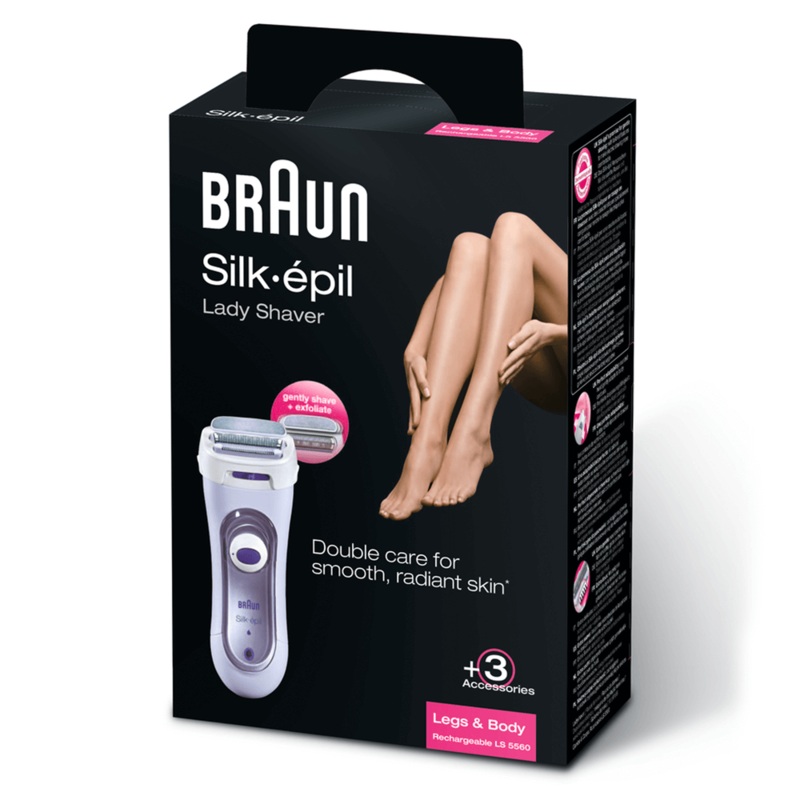 Buy with Confidence from a Braun Authorised Dealer and All Purchases come with a VAT Receipt.